For the seventh consecutive year, U.S. News & World Report has ranked Drake University third for overall quality among Midwest master’s institutions. The organization’s Best Colleges 2016 rankings, released today, also place Drake among the top colleges for value, academic quality, commitment to undergraduate teaching, and excellence for military veterans. Only six of the nation’s 618 master’s institutions had a higher peer-generated ranking for academic quality; five universities have an equivalent peer ranking. High marks from university presidents, provosts, and admissions leaders who participate in the annual survey on which the rankings are partially based also earned Drake a fifth place spot on the regional “Best Undergraduate Teaching” list. 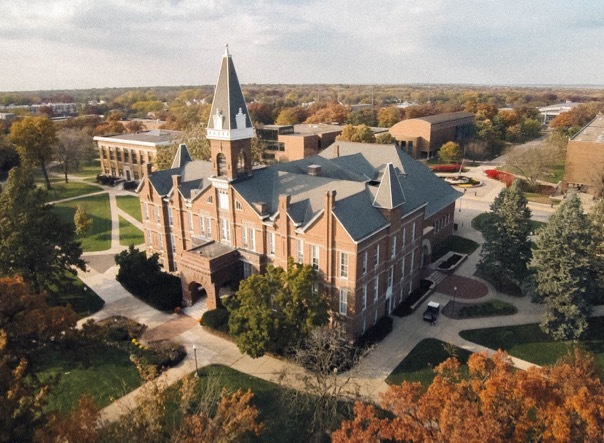 This year’s rankings noted an increase in Drake’s retention rate and graduation rate; Drake’s graduation rate, at 78 percent, was tied for highest in the region. Also this week, College Factual ranked Drake University second for overall quality among Iowa’s private colleges. The outlet released its 2016 rankings on Tuesday, Sept. 8, in partnership with USA Today.